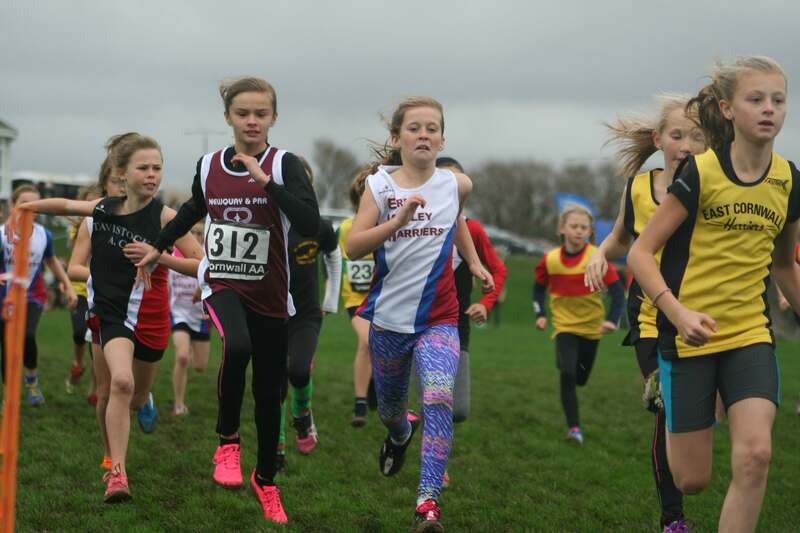 THE second leg of the Frank Elford Sports Westward Cross Country League took place on Sunday at Newquay Sports Centre. After the sunshine and firm ground of the first leg at Plymouth’s Central Park last month, runners were treated to more traditional cross country conditions in Cornwall. The event incorporated the Cornwall AA Championships, resulting in a large turnout of Duchy runners. However, there was also a good turnout from Erme Valley Harriers, Plymouth Harriers, City of Plymouth, Plymouth Musketeers and Tavistock AC. 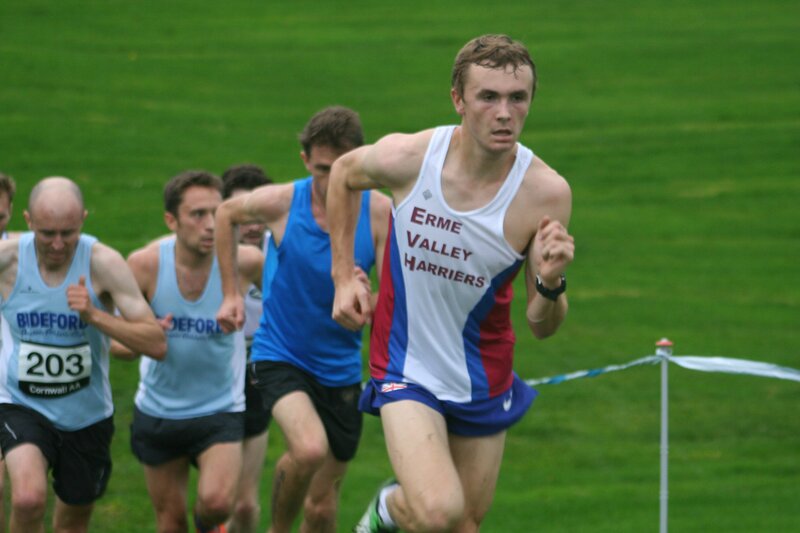 Great Britain junior international Will Battershill led Erme Valley’s challenge. The 17-year-old has just moved up into the under-20 category, which was run with the senior men, but he was first home. City of Plymouth’s teenager Poppy Tank was also impressive in the women’s section.